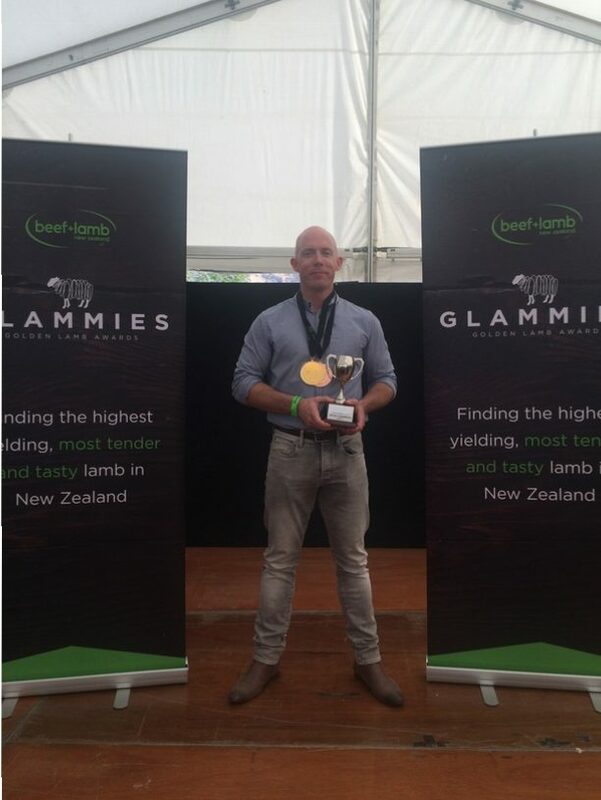 Countdown South Island has continued its wonder run at the Beef + Lamb New Zealand Golden Lamb Awards, also known as the ‘Glammies,’ winning gold for the fifth time in a row. The competition, started in 2007, is an annual award which is awarded to the most tender and tasty lamb in the country. Of the four 2017 finalists, two were Countdown North Island, showing the high level of quality of product sourced and processed by Countdown. Countdown placed first and third.